We are a small family owned company. We have owned our vineyard since 2018 after getting grapes from contract growers for 10 years. We appreciate people willing to help us succeed since KIMURA CELLARS has started. He strarted his wine career as a sommelier in a top hotel in Tokyo where he worked for 10 years. He was a qualified sommelier which is a highly sought after wine qualification in Japan. A trip to France to see some Vineyards and wineries bewitched him and inspired his winemaking venture. 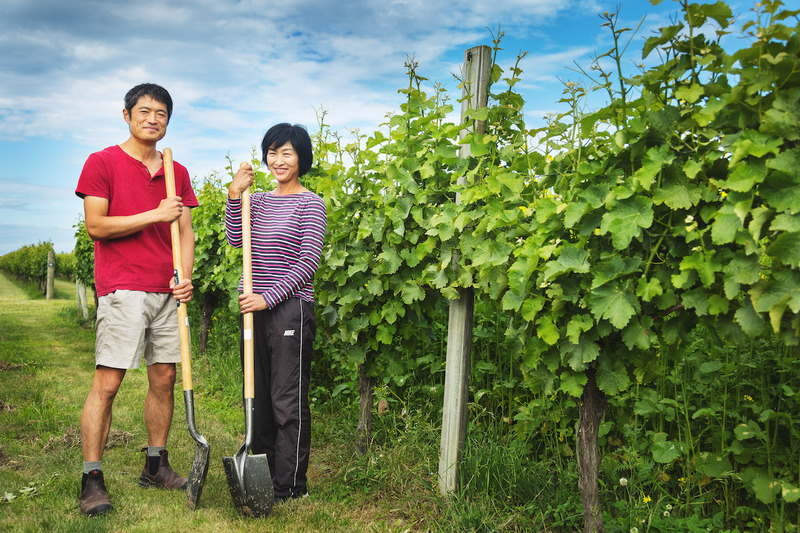 After this, Shige decided to move to New Zealand to study winemaking. 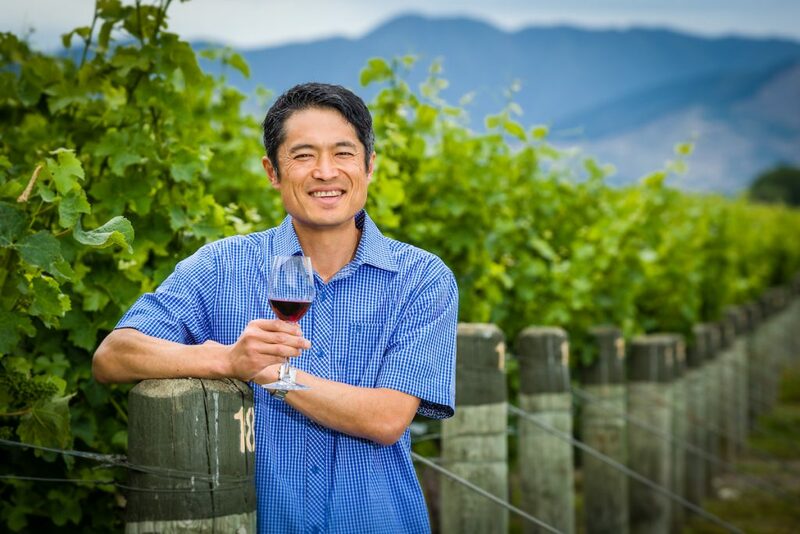 After completing a winemaking certificate at EIT, Shige worked for Villa Maria and Clos Henri vineyards in Marlborough. He set up his own wine company KIMURA CELLARS in 2009 after coming back from vintage work in Oregon in the USA. Mieko was born in Tokyo and worked for famous hotel as a receptionist in Tokyo. 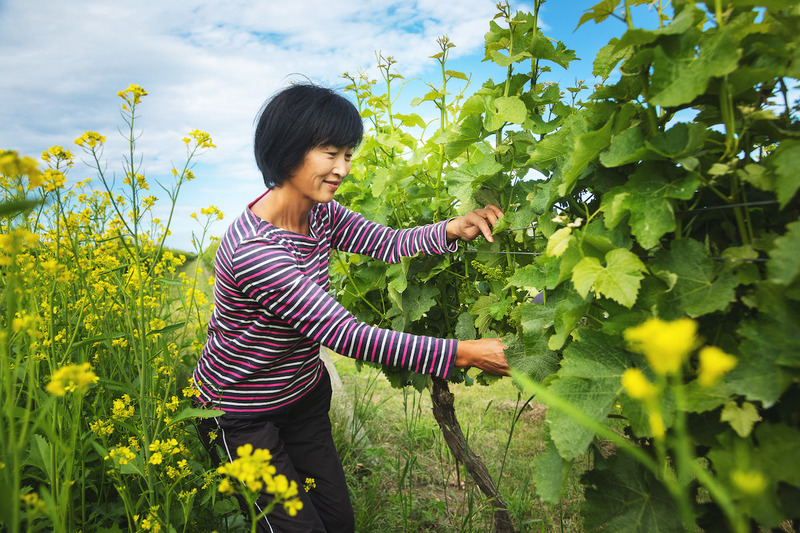 She is the manage of Kimura Cellars B&B and taking care of the vineyard with high quality care to produce premium wine and also assisting various work of Kimura Cellars wine.Mieko has a wine certification at Eastern Institute of Technology in Napier.